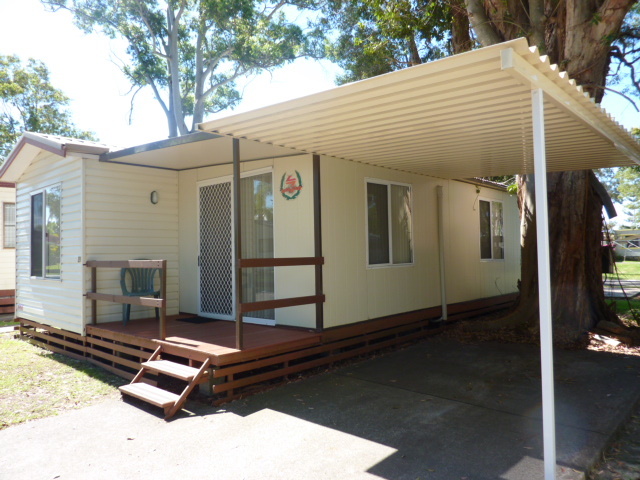 Stay at Port Macquarie in one of TL&L’s cabins, Hastings or Pacific, and you’ll notice an abundance of gum trees. This truly Australian landscape is home to several koala colonies. 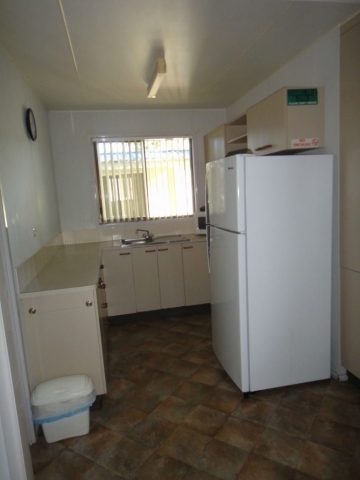 You, and up to four guests may just see a koala or two! Tell the kids to keep an eye out as they take a dip in the pool, play on the mini golf course, tennis wall, basketball hoop, or while they visit the onsite aviary. 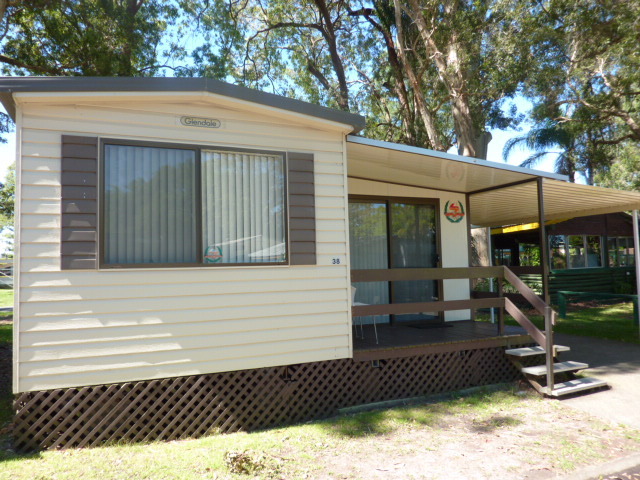 The holiday park is set on the riverfront in 8.5 acres of tranquil bushland. 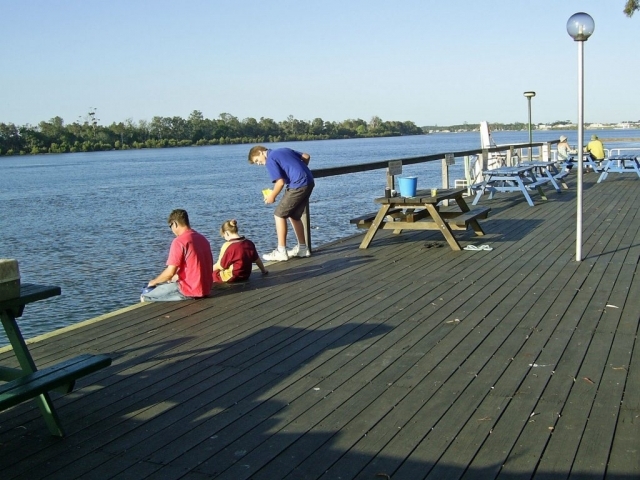 Stroll down to the water for a swim, a spot of fishing off the jetty or, to take a boat out and set off from the deep-water anchorage. The river frontage isn’t the only water option. With no less than eight magnificent beaches within cooee, the Pacific Ocean has never been more accessible. There are many local recreational activities, coastal walks, boardwalks, rainforests, 4WD tracks, waterfalls, camel safaris, horse riding, and ocean lookouts are recommended to make your holiday memorable. 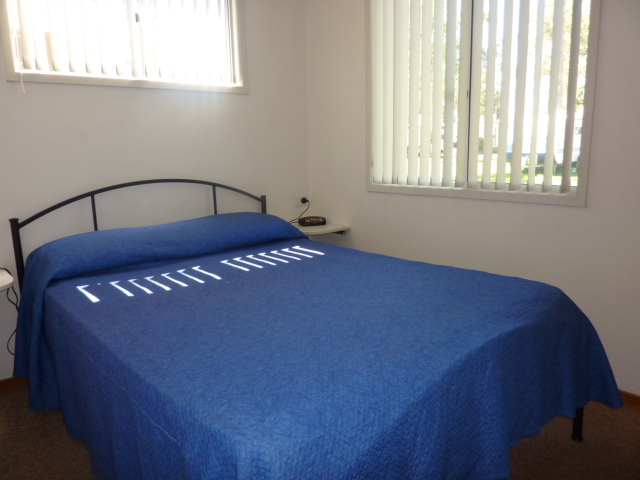 As well as the usual shopping, dining, galleries, historical sites, lighthouse lookouts, museums, and golf to indulge in. Never a dull moment in this riverside town. 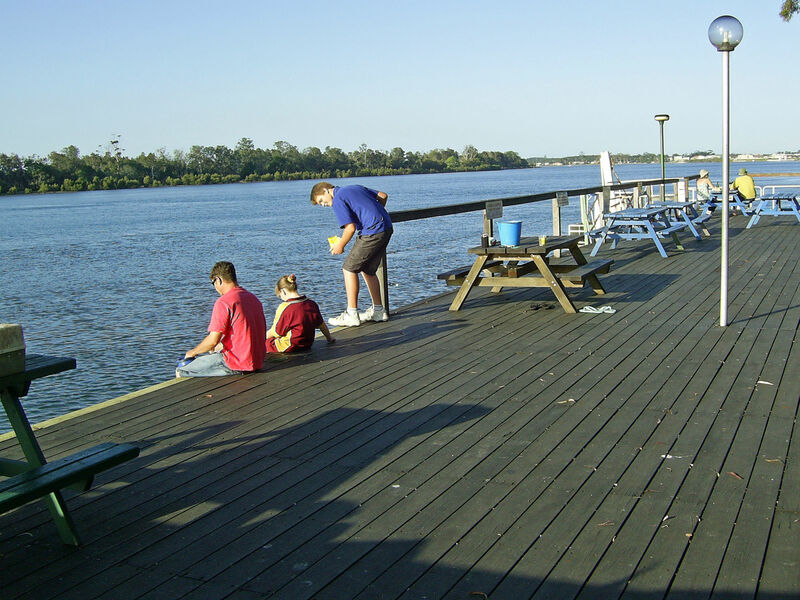 Plan your Hastings River holiday adventure today. Hastings (Unit 38) – Is a Self-Contained 2 bedroom units with fully equipped kitchen, living room, bathroom and air conditioning. These units sleep 5 people with a double bed in the main bedroom and a set of triple bunks in the second bedroom. 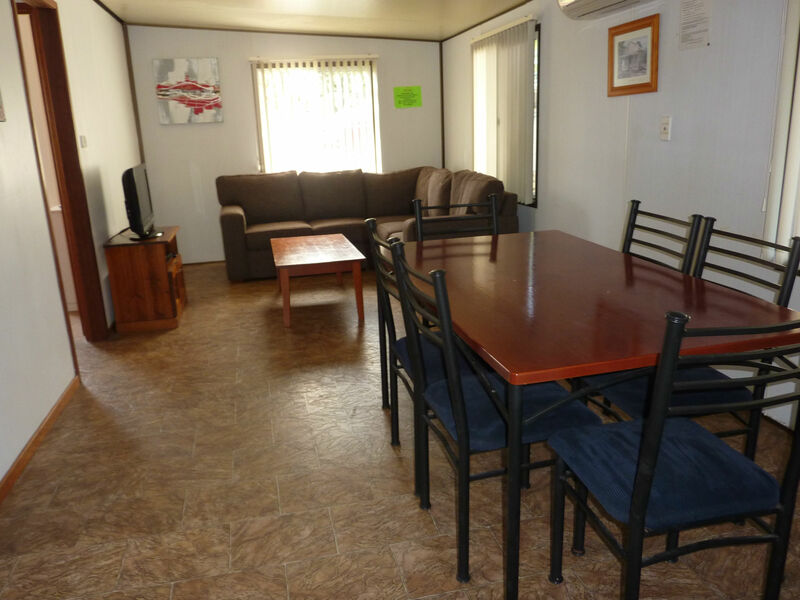 Pacific (Unit 39) – Is a Self-Contained 2 bedroom units with fully equipped kitchen, living room, bathroom and air conditioning. 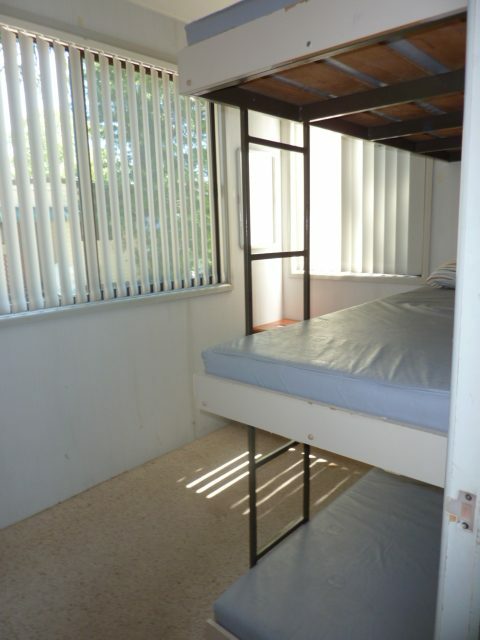 These units sleep 5 people with a double bed in the main bedroom and a set of triple bunks in the second bedroom. 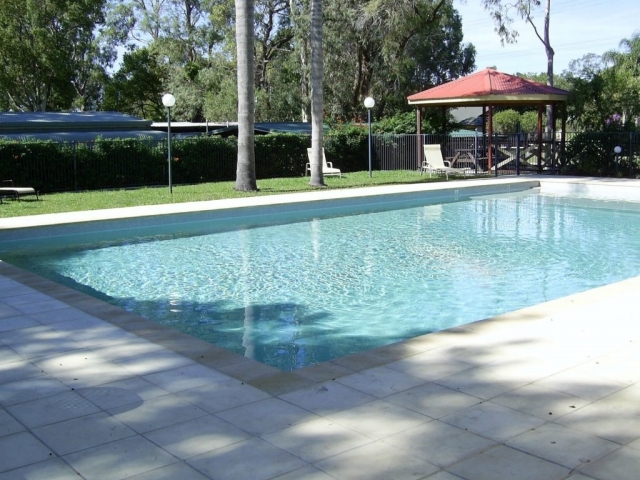 Park Features – River frontage with jetty and boat ramp, swimming pool, BBQ area and playground.